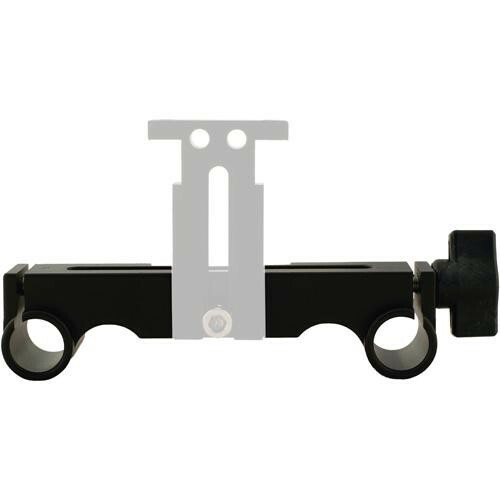 The Cavision R1910425-40 can be used to replace a damaged or missing rod support bracket, or for when assembling a rod support system from scratch. This bracket will hold a pair of 19mm rods spaced 104mm apart. Box Dimensions (LxWxH) 7.6 x 2.2 x 1.9"